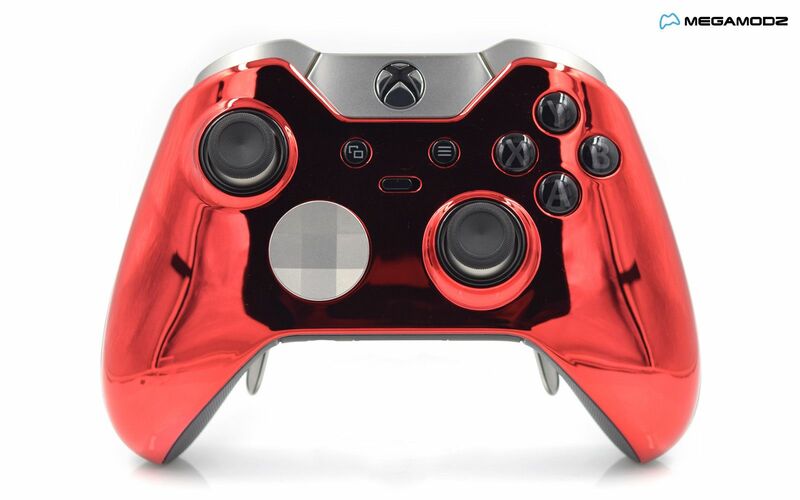 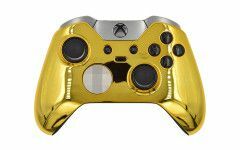 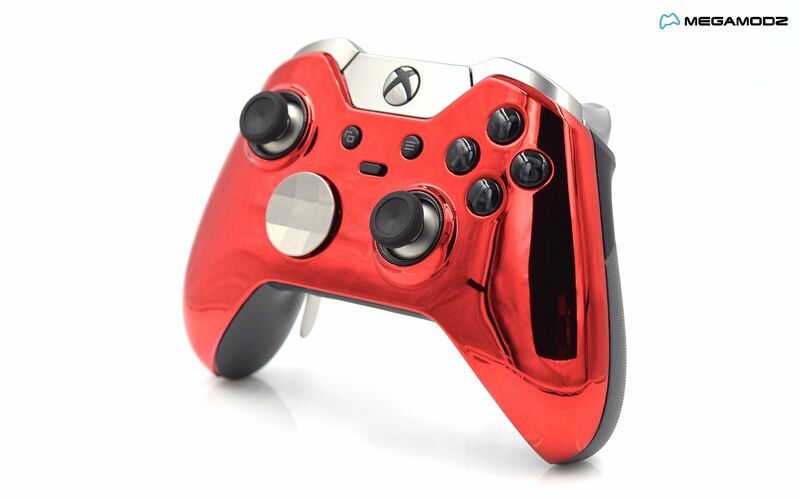 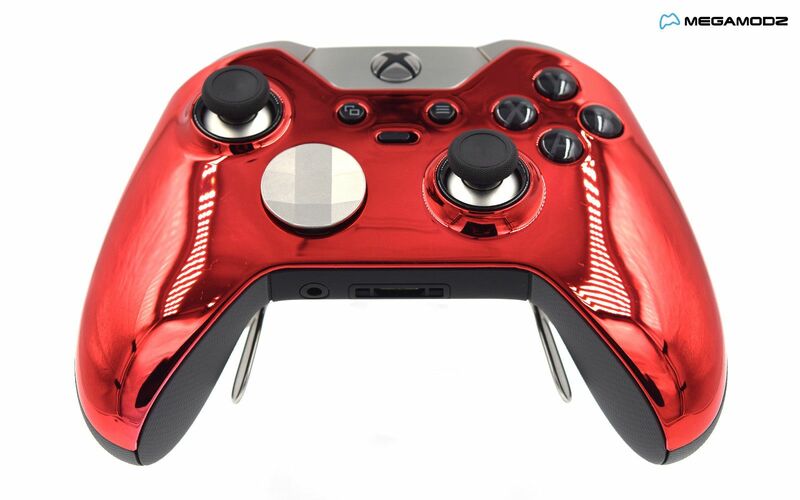 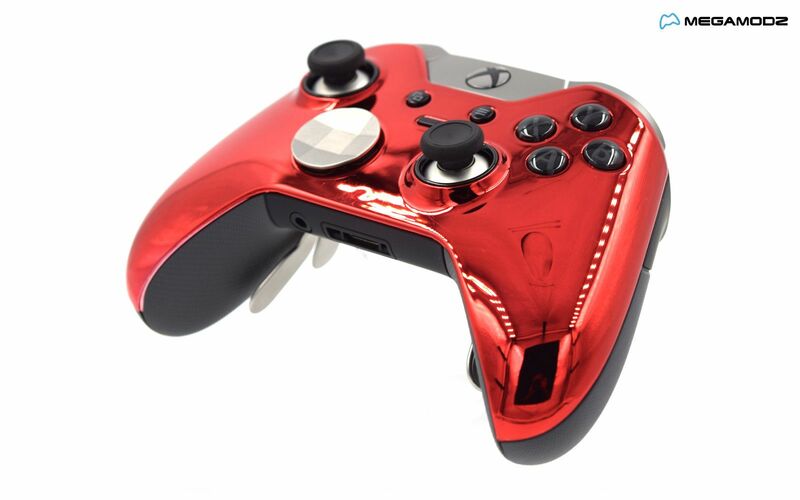 Elite Custom Chrome Red Controller is a next-gen gaming pad manufactured by Microsoft to satisfy the needs of the most demanding pro-players out there. A chrome red faceplate comes built from a top quality, durable material painted vie a complex, multi-step process to ensure the original, non-fading look of the finish. 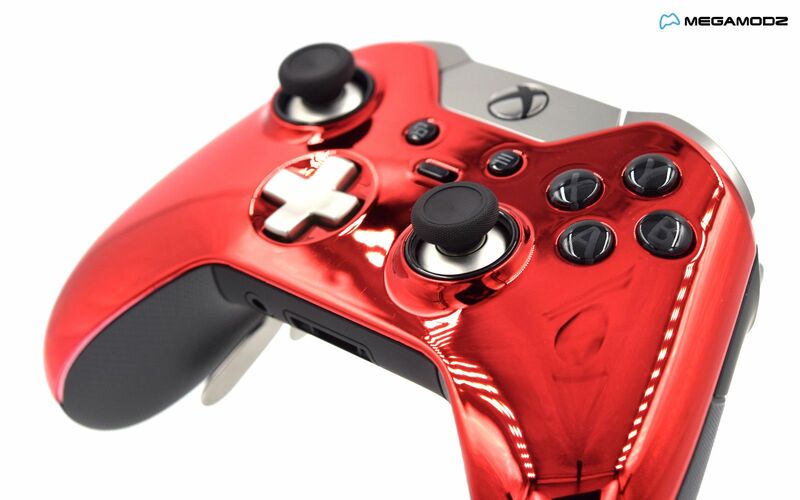 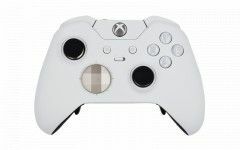 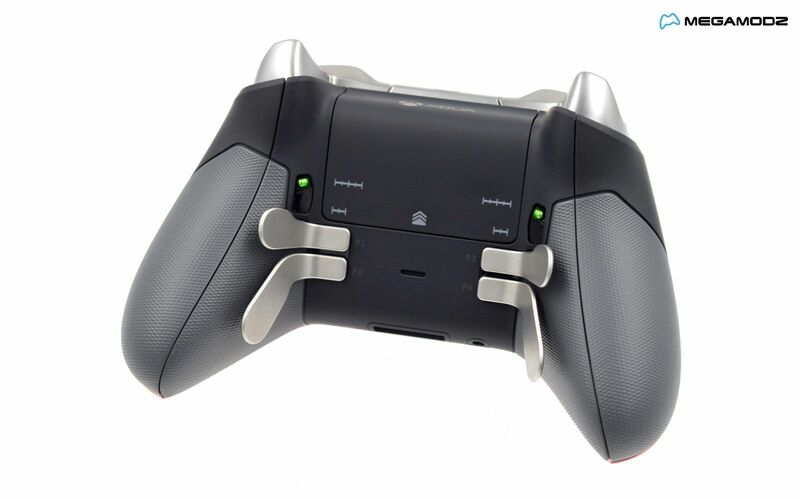 Everything on the controller can be customized, from the exterior to the performance. 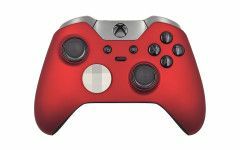 Looking for a different response from buttons, shorter trigger travel distance, non-standard functionality and more - Microsoft has got you covered. 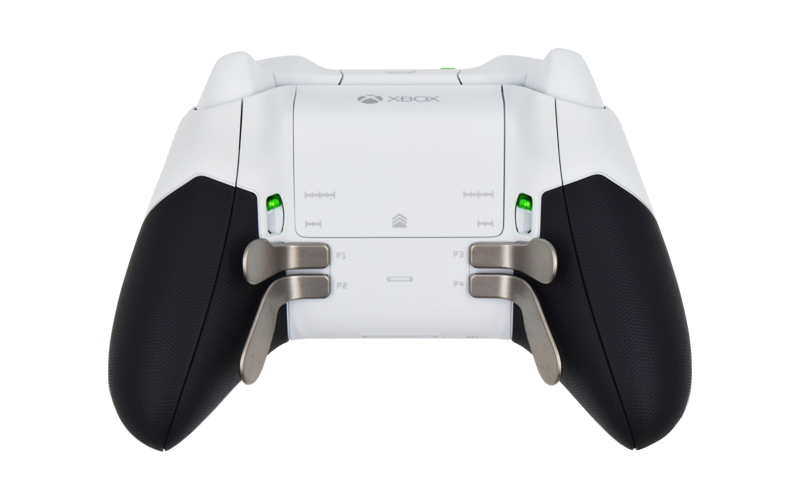 You are able to select different style components, use own settings for the responses and save preferred configurations on the fly. 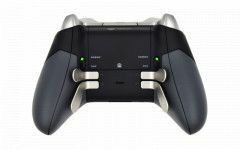 Adjust controller commands to get the best performance for favorite games and enjoy your new, improved skills.